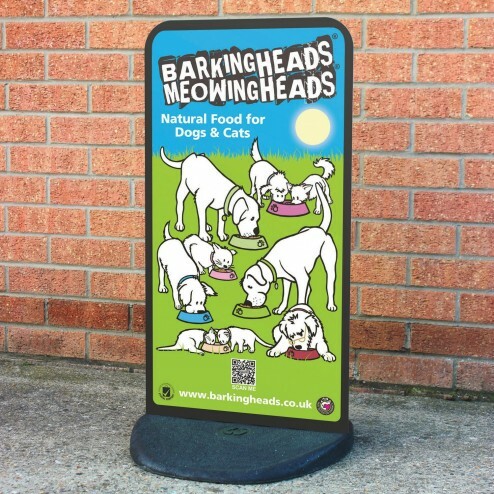 Offering versatile promotions and incredible value, the Ecoflexlite pavement sign from Signwaves is a low cost display solution for busy pedestrian areas. 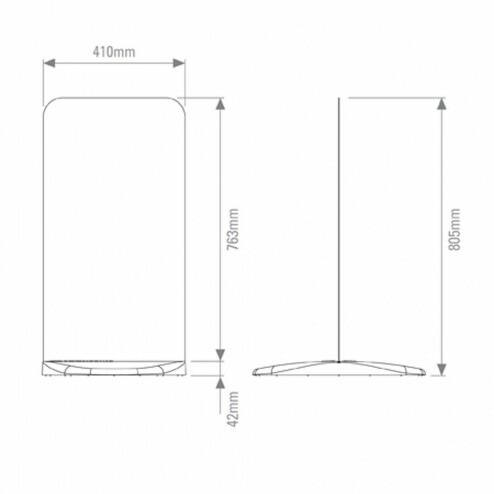 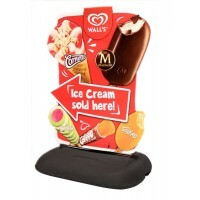 Based on the original Eco flex system, this design is smaller and more lightweight, making it a compact and portable choice for advertising your business or service on forecourts, outside shops or retail outlets. 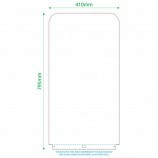 The 1.2mm thick display panel is made from aircraft-grade aluminium, and slots easily and securely into the sturdy, eco-friendly recycled PVC base. 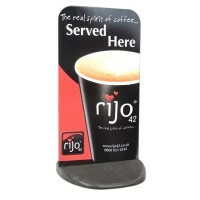 A patented wedge system holds the sign firmly in position, and the flexible aluminium panel is wind resistant, bending with gusts of wind to prevent toppling and tipping like more rigid signs are prone to do. 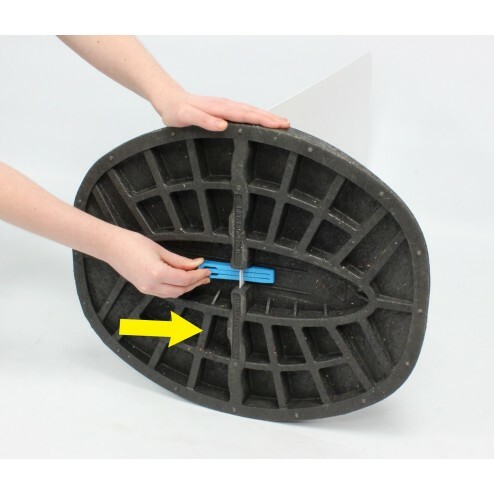 The panel has smooth rounded corners for pedestrian safety, and the sign is quick and easy to put together without tools, simply slotting into position for assembly in seconds. 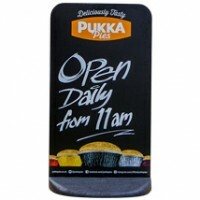 The freestanding pavement display sign is a great way to attract passing trade and increase footfall, advertising sales, offers and promotions, or just letting passersby know you are there. 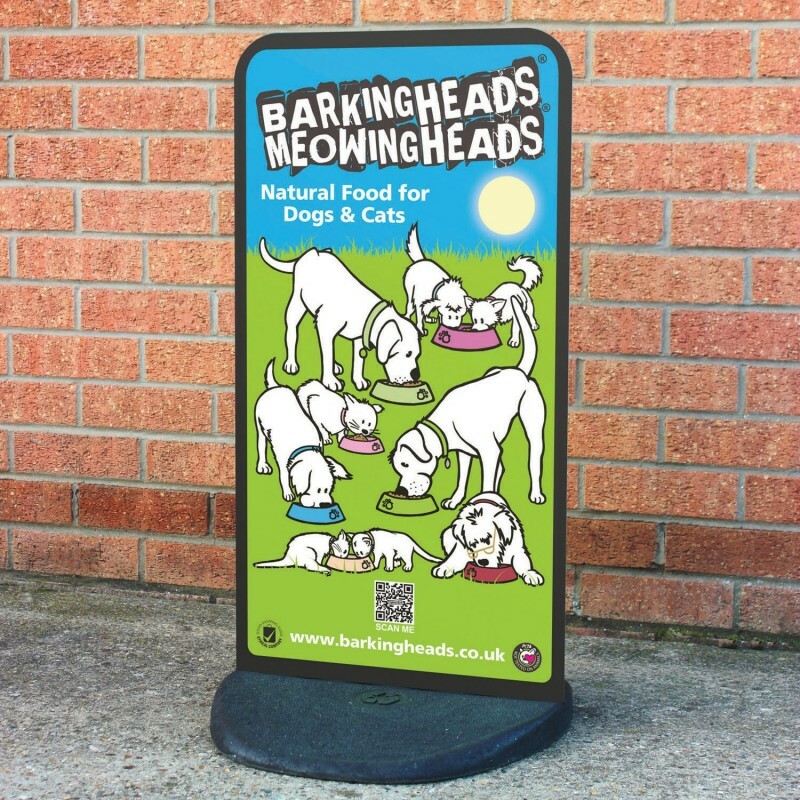 Choose to receive the sign only, or to increase the impact of your promotions, just provide your artwork or allow us to produce it in house and receive a custom pavement sign panel with your bespoke brand messaging, complete with vivid colours, sharp images, and easy to read text. 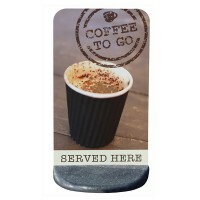 Perfect for use outside cafés, restaurants, shops and businesses, the Ecoflexlite is a cost effective, reliable and environmentally friendly promotional tool that is sure to get your business noticed.